The first 3.2M eco-solvent printer in the world. 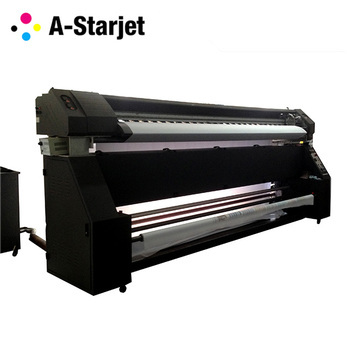 The first auto calibrate double side printer in the world. The first auto sheet-fed label finisher. Efficiency and expreience are what make A-Starjet outstanding. 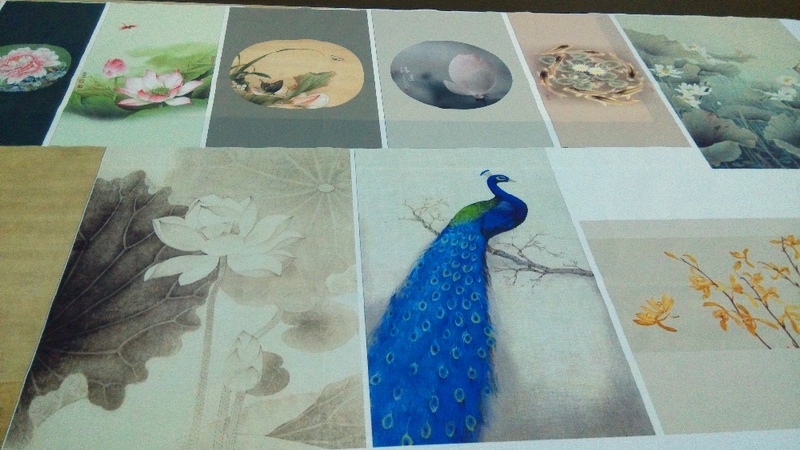 We provide 15 months guarantee for printer's boards etc.